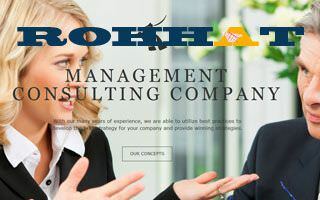 With our many years of experience, we are able to utilize best practices to develop the best strategy for your company and provide winning strategies. 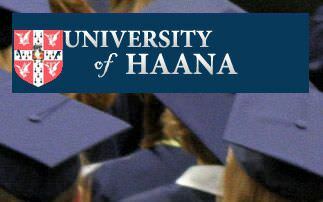 The "UNIVERSITY OF HAANA" is a new institution which is due to be in existence by the end of this year. 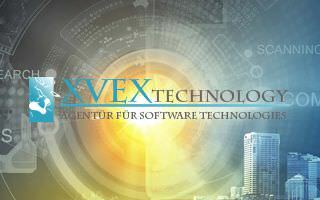 Information Technology project house with a focus on Software Applications, Computer Games and APPS technology, Webdesign and Digital media. Univeril Median And Communication Concern is a channel for large and small marketing firms to reach millions of target consumers.